Wooohoooo, you’re moving abroad!! I bet you can hardly contain your excitement! Then moving day finally comes and all the prep work you’ve put into the giant step of moving abroad is actually happening. You’ve now arrived in your new country. You’ve done it! You’re adjusting. You’re feeling good. You’re also toying with the idea of starting an expat blog. You love reading others’ blogs and want a space on the web to call your own. If you’re stressing over how to start an expat blog or a blog in general, let me help you with that. Here’s my guide on how to start an expat blog! 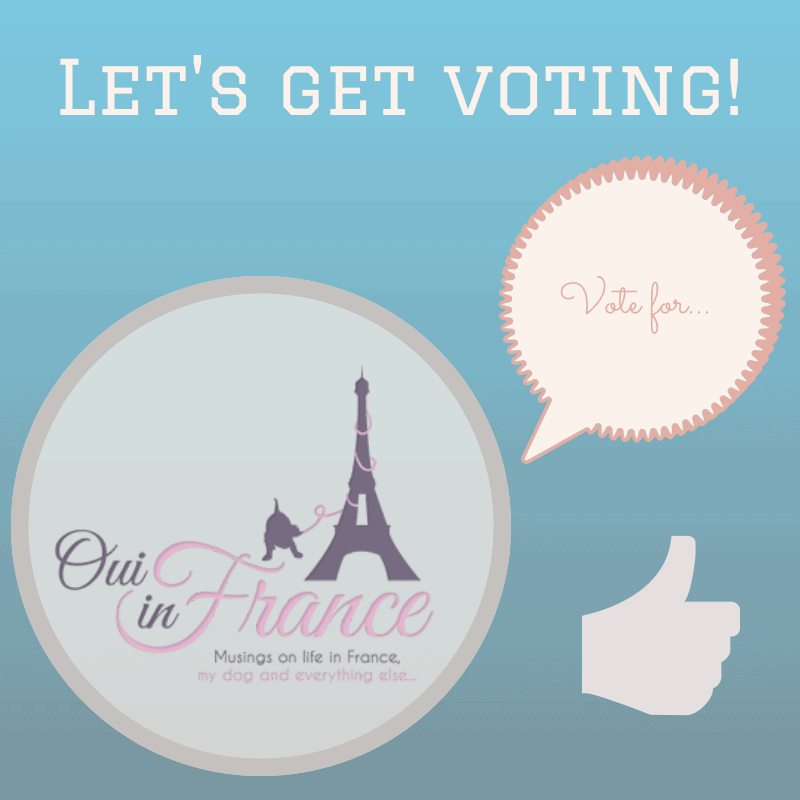 I started Oui In France in the spring of 2012 and it’s one of the best decisions I’ve ever made. Blogging has helped me connect with others near and far, opened doors to opportunities, given me an outlet to express my thoughts on this journey of living abroad and so much more. If you’re thinking of starting a blog, don’t put it off any longer. You can set up a blog simply and cheaply. First, I know how crazy life can get. I know you have a million things to do. 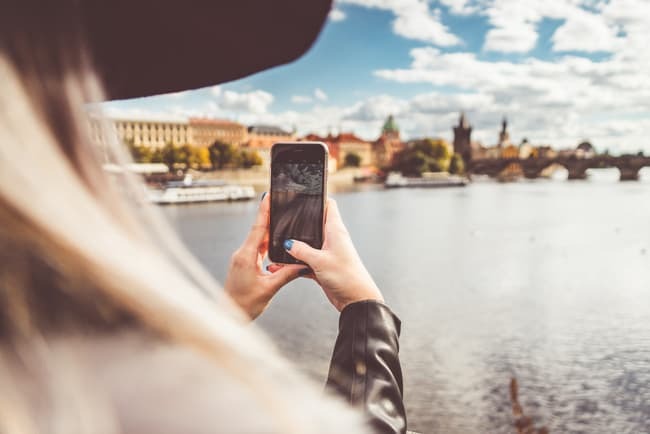 But if you’re considering starting an expat blog (or any type of blog), the time is now. By delaying, you’re missing out on connecting with people who want to hear what you have to say. It’s not as complicated as you might think. Yes, we hear all about things like a domain name, a host, a logo, content, images, social media…. ahhh I’m overwhelmed just typing that. But really, starting a blog is easier than you think. I’ve done it several times, and while I’m not a blogging expert, I’m someone who’s learned a ton by doing. We’ve all started somewhere. You don’t need to have all your ducks in a row to start. That bears repeating. You do NOT need to have everything figured out from day 1. All you have to do is take the first couple of steps, the two most important being a domain name and hosting. You can work on your photography as you go. You can get a custom logo in a few months. You can learn all about social media later. But first, why would you want to start an expat blog? Our memories can fade with time, so by blogging, you’ll have a record of your thoughts and experiences along the way. Write it diary style, write tutorials, take pictures, share your poetry. You can write anonymously if you’re a private type or get as detailed as you’d like. Anything is possible. Did you go to an awesome restaurant that blew you away? Well, maybe others are interested in dining there and are searching the web for a review. Maybe you’ve made some mistakes on your journey that you want to warn others about. Connecting with others around the world will benefit you as much as them. 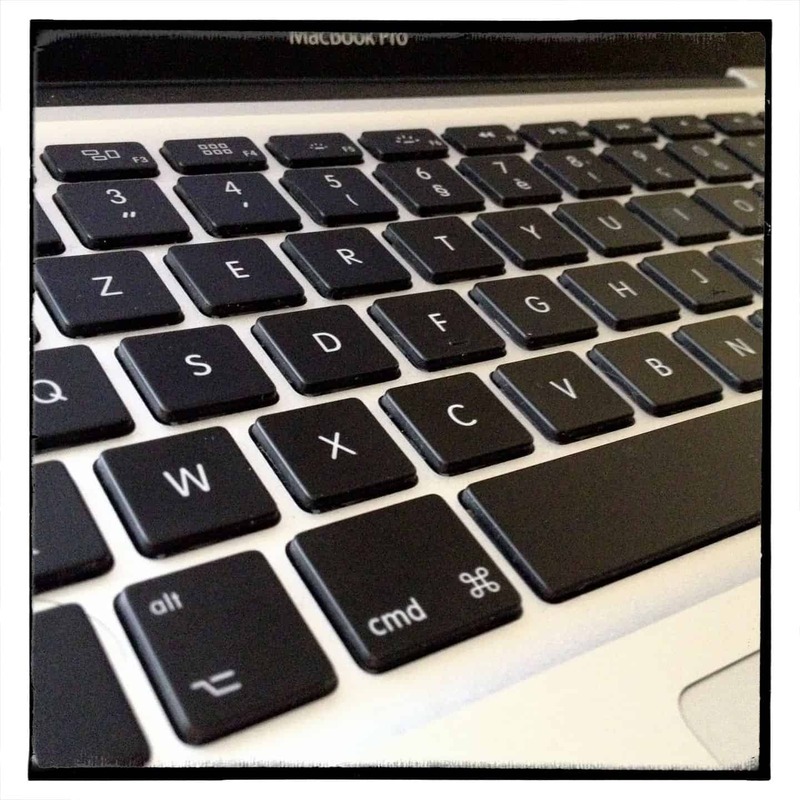 Providing a resource via your blog is a fantastic way to start. It’s hard being so far from loved ones, but blogging can be a great tool to share what you’ve been up to with a simple click of the mouse. 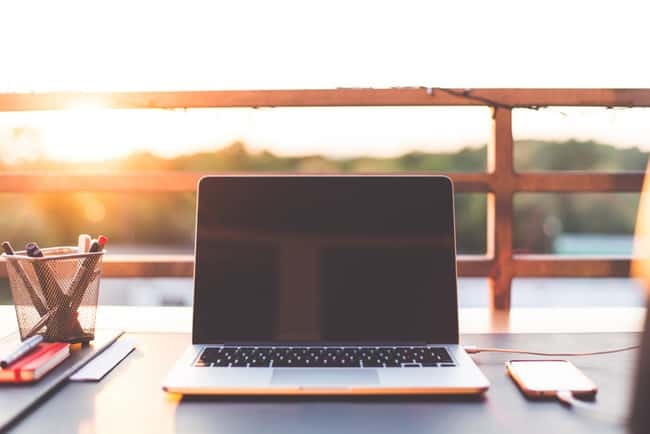 People will also be able to find you more easily, so when it comes to making connections with others in your area, a blog is the perfect way to start! Feel out of place in your new home? Having trouble finding your way? Start blogging and see if you start feeling more at home. Showing up every week to blog can make your life feel more purposeful, especially as your readership grows. Everything from networking with others to work opportunities in your area or writing gigs online can come from blogging. Putting yourself out there can help you to become established as an expert and bring new opportunities your way. You won’t know what’s out there until you try. A domain name and hosting are two musts when you start a blog. I highly recommend SiteGround for both. Simply put, a domain name is your unique slice of real estate on the web that starts with www. It’s what you type into your browser, or your site name. Mine is www.www.ouiinfrance.dev. Hosting is where your files are stored and is what powers your site. Think of a domain and hosting like your mobile phone number and service provider. You may have a phone number (domain) but without a service provider (hosting), you can’t call anyone or send texts. You can get your domain and hosting with the same service provider for just a few dollars. Note: Free is never better although it might be tempting to go the free route when you start out. There are a whole host (excuse the pun) of reasons why you should self-host your blog. It’s the difference between having control of your own domain and owning your content versus not. I know of bloggers who have Blogger or WordPress in their web address (free platform, wordpress.com) and they violated the terms of service without knowing it, thus losing years of content with no recourse. While a free site may work now, down the road, you may be limited in terms of advertising, plugins and other functionality, customization, etc. so it’s better if you set yourself up correctly with a domain name from day 1. It’s simple to do and not very expensive. All hosts are not created equal and I found this out the hard way when I was hacked last year. No one thinks it can happen to them until it does. 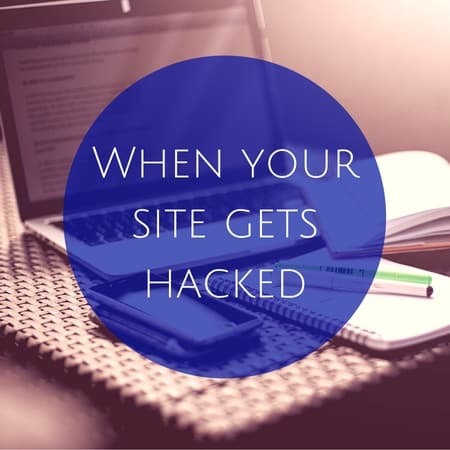 Most of the time you won’t need to contact your host for day-to-day things, but if you get hacked or have tech issues, it pays to have a reliable, customer-focused company to support you. The developer who fixed my site recommended that I switch my sites’ hosting over to SiteGround. 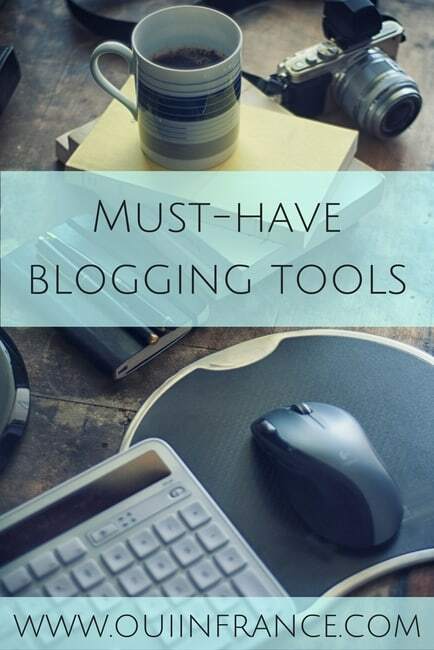 I wholeheartedly recommend SiteGround for newbies and seasoned bloggers alike and cannot praise them enough. With plans starting at $3.95/month, you can’t go wrong. You’ll even get a free domain name when you sign up. 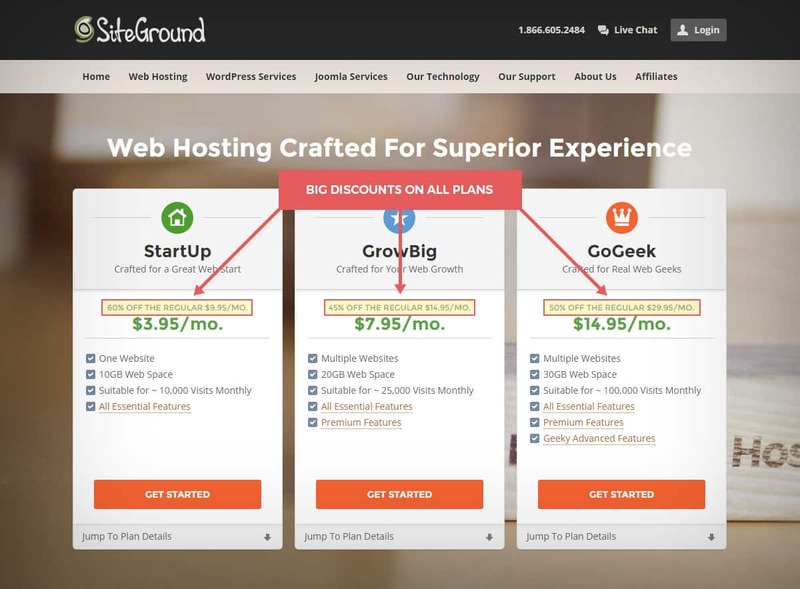 SiteGround makes it so incredibly easy for you. Really. If you’re a newbie or not super techie, this is the host you need. Maybe you’re already a blogger and you already have a domain name. That was my situation. My former host sucked and I didn’t know it until I was hacked. If you’re already a blogger, I’d absolutely recommend looking into SiteGround and switching over. They will help you transfer your site from another host so there are no headaches along the way. I am not kidding when I say their support is great. There are different blogging platforms out there like Joomla and Squarespace, but for ease of use, customization and clean designs, WordPress wins hands down. It’s incredibly easy to learn. Once you sign up with SiteGround and pick your plan, you can get WordPress installed in a matter of minutes and boom. Their tutorials make setup a breeze. If you’re tech challenged, SiteGround will walk you through everything. Next up is picking a theme. The theme is your site’s “skin” and how it looks and feels. There are thousands to choose from, many of which are free. Through hosting with SiteGround, you’ll have a wide selection of free themes to get started. Get some of those post ideas out of your head an onto the screen. Don’t forget to create an “About” page. People want to know who you are and what your blog is about. Aside from my home page, my about page is the most clicked page on my site. No need to get too detailed if you don’t want to, but a general intro along with a photo go a long way to helping readers connect with you. Also be sure to include your email address in an easy-to-find place like a contact page or in your side bar. 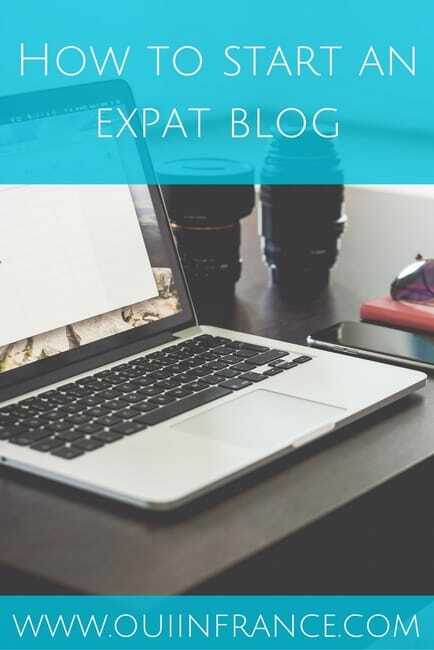 If you found this post on how to start an expat blog useful, would you please consider sharing it so others can benefit? MERCI! Disclosure: This post contains affiliate links which means I earn a small commission on sales generated via my link (at no additional cost to you). Thank you for supporting Oui In France. Great points. I started my blog when my parents died; I am writing mostly to my mom. At the same time, Mom aside, most of my friends and relatives just aren’t that interested in life overseas. I lived in Africa for a few years and nobody has ever seen the photos. I’ve offered to show them, but the response was tepid so I didn’t push. On the Internet, however, you can connect with people who are interested. Aww, I’m sorry about your parents. And sorry to hear your friends and family aren’t interested in your life in France. That makes me sad. But yes, it’s true about the internet’s ability to connect us w/like-minded people. Happy to have you here! Hi Diane – I moved to France a long time ago (21 years) and I regret that I didn’t blog like you. Today I’m often incapable of seeing my expat life. That might sound strange but after so many years I’m a new person. I wish that I had written more about the cultural changes taking place in my life and within me to have a better memory of who I was and who I am today. BRAVO to you to have started this journey from the beginning. Hi Emily, I know what you mean. You’ve been here so long that France is your life. But it’s never too late to start writing about your experiences. I’m sure you have a bunch of tips and stories that could help others, and starting to write may jog your memory and help you come up with a few more post ideas you’d forgotten about. In 21 years, you’ll be in a different place than you are now, so I still think it’s worthwhile to start, even if you’re not a new expat. Yay! This is sooo nice! I might want to contact you to ask some specific things, if that’s okay…? Your blog is le top !! Great blog and very helpful advice! I’ll have to look into moving my blog to a different location because I’d be really upset to lose my “journal” of 3 months in France, followed by moving here. And I’m fairly certain that I need to review your list of annoyances and see if I can improve on a few items, like easy sharing and contact info.